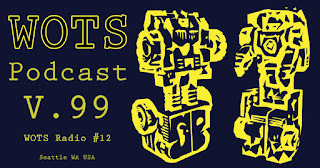 Today we publish the 100th version of the podcast. 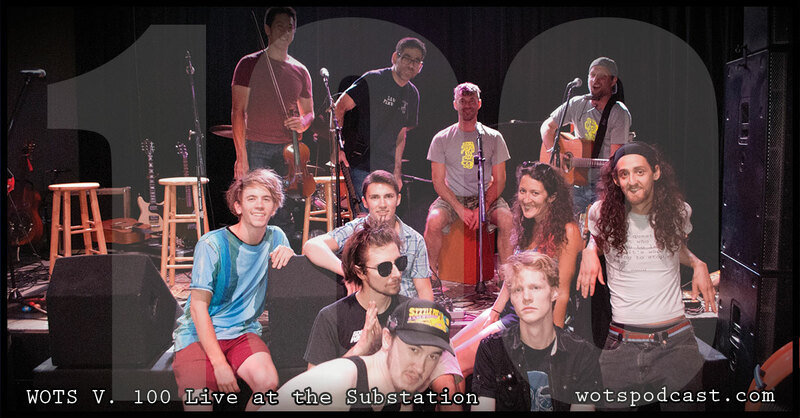 On August 20th I collected some of my favorite local musicians to celebrate making it to 100 by recording a live event at the Substation!!! I would like to thanks everyone involved in making this a successful event. You can find the podcast on iTunes for iOS, Google Play Music, Stitcher and Spreaker for Android. Please support the podcast, donate! Click the button on the side bar. Today on the podcast I present my top 5 local bands of all time. I tell stories and play songs! I hope you enjoy. 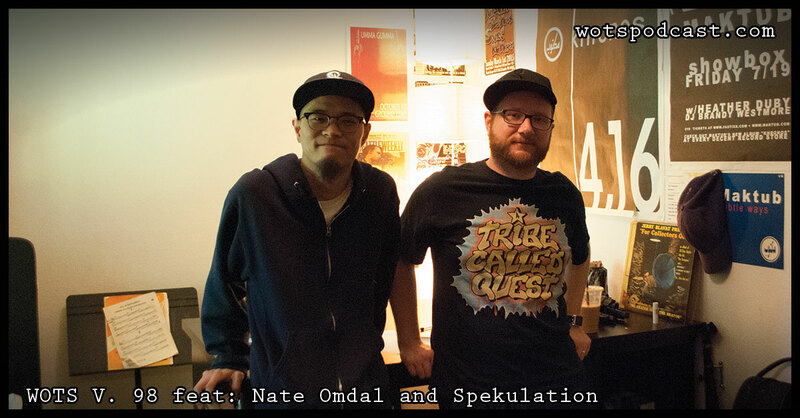 Today on the podcast we have Nate Omdal and Spekulation. 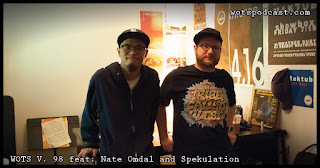 We got to know Nate Omdal and Matt Matt Spek Watson aka Spekulation starting off with Spekulation's new album, how they work together, and how they met. 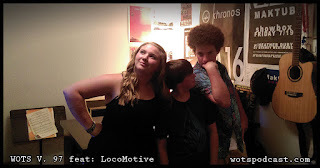 We also talk about Fair Trade Music, Spekulation's social media activism, and so much more. I hope you enjoy this conversation as much as I did. Today on the podcast we have LocoMotive. Bella Mariani, Ethan Horn, and Ryan Horn told us how they got started in music, how the band formed at Big Star Studios, how they started writing their own songs and finding their sound. We also talk about how much the local music community has influenced their early careers in music. I hope you enjoy this conversation as much as I did. Today on the podcast we sit down with Ever So Android. 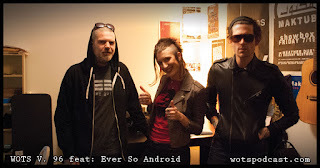 We talk to Drew Murray, Hope Simpson, and Ben Hilzinger all about their new recordings, integrating Ben into the band, the evolution of their sound between their first EP and now. 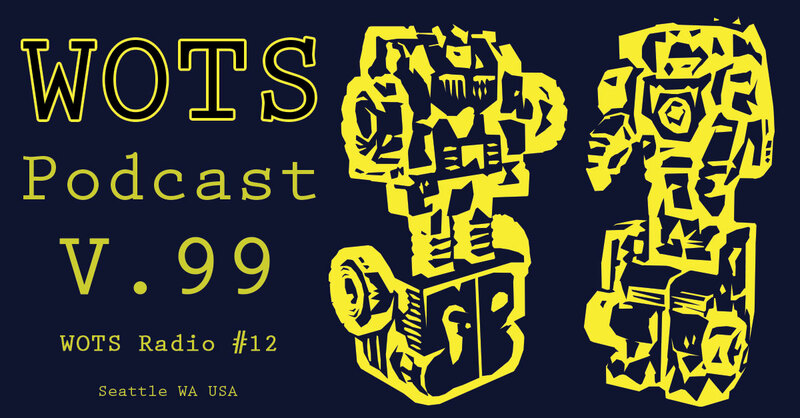 We also talk about the EP release party September 2nd 2016 at Neumos (with Hobosexual, Wild Powwers, and Sundries), and so much more. Hope you enjoy this conversation as much as I did.